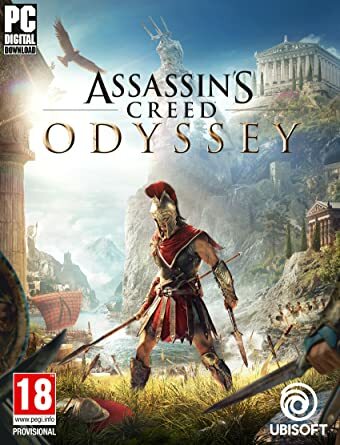 You Must Download & Install This PrePack In Order To Apply for the Potential Upcoming Free2Play Offline Activation of Assassin's Creed Odyssey Starting from 5th October. THE BEGINNING OF SOMETHING NEW. THIS IS YOUR ODYSSEY. THIS IS SPARTA. The game already has English voice pack with Multi15 subtitles. Note: This is a PrePack (no crack). But Can u telling me the conditions for the free2play? Nice job. I will download at night. maybe i can found a uplay account. im searching. That's pretty lenient. I'm fine, I've been a member since the creation of our universe and i have 1 trillion posts, it just doesn't show on my profile. If im a hero like Allmight can i have 60000 rep?